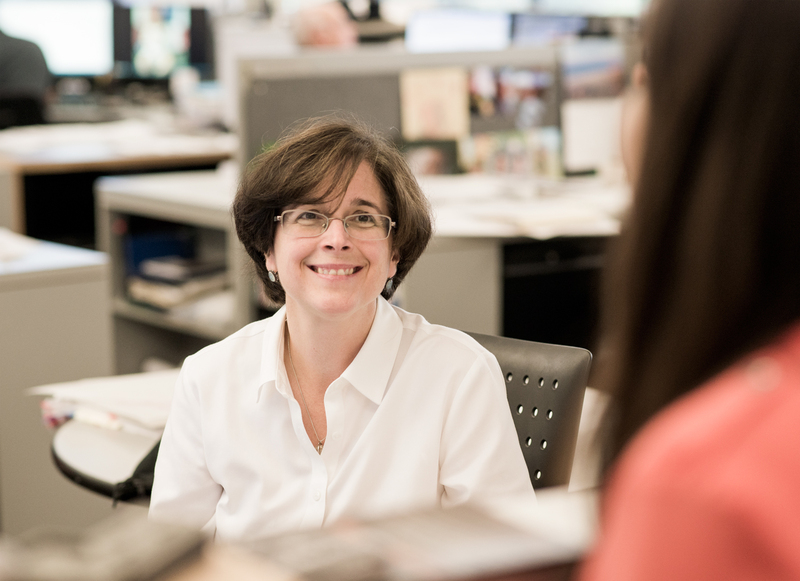 Martine believes the next big development in sustainable design will be a more strategic use of data, research, and measurement practices to improve performance for clients. Post-occupancy evaluations, accurate energy audits, real-time consumption metrics, and shared database information across building types are the programs on which she is currently engaged. One example is a database of K-12 facilities used to benchmark new and existing schools, to create healthier learning environments for students and teachers. “Benchmarking and research are integral to successful sustainability initiatives. You can’t manage what you don’t measure."